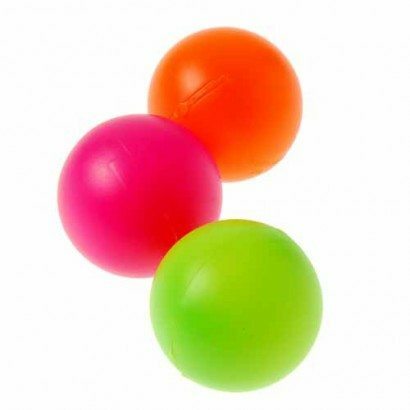 Watch these balls ricochet and bounce! event by purchasing ping pong balls! 10 Orders were placed in last 30 days. Barbie from Thousand Oaks, Casey from Dunrobin & 8 others purchased this item recently.